The applications of copper nanoparticle are gradually increased because of Cu is inexpensiveness and high abundance in nature. However, synthesis of copper nanoparticles is very challenging because of transformation from Cu nanoparticles into copper oxide in presence of air, though colloidal Cu NPs have significantly catalytic activity and biological applications. 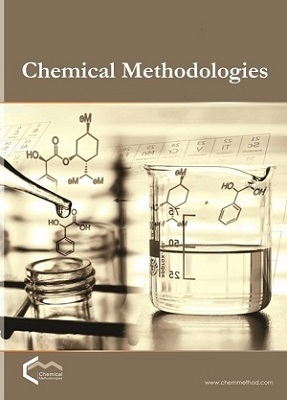 This review article exploring the synthesis of copper nanoparticles by different methods such as wet chemical, microemulsion, micro-oven assisted and thermal decomposition, moreover, explains about green and biological modes of synthesis. Some of the characterization methods for copper nanoparticle have discussed seem, electron microscopes and X-ray spectroscopy. Furthermore, applications of degrading treatment of textile effluents containing methylene blue dye and expose the mechanism of degradation. The copper nanoparticles show a catalytic activity in organic transformation, while have mentioned the biological application for anti-microbial and wound healing of copper NPs. 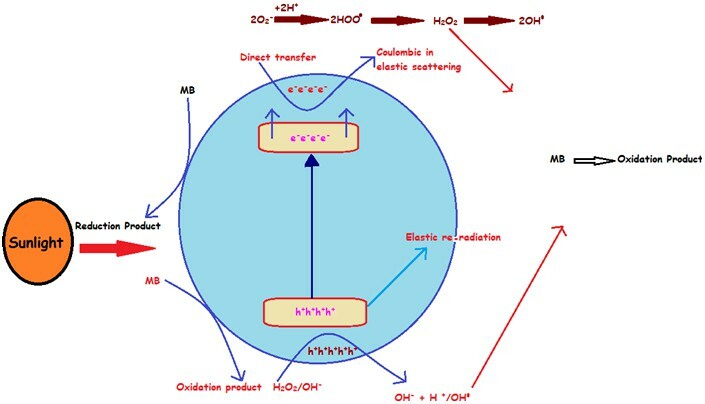 S. Bhatia S. Natural Polymer Drug Delivery Systems. Springer International Publishing, 2016. 33. Villanueva M.E., Diez A.M.D.R., González J.A., Pérez C.J., Orrego M., Piehl L., Tevas S., Copello G.J. ACS Appl. Mater. Interfaces, 2016, 8:16280. Borkow G. Property of Cupron Inc,, 2004, 1.